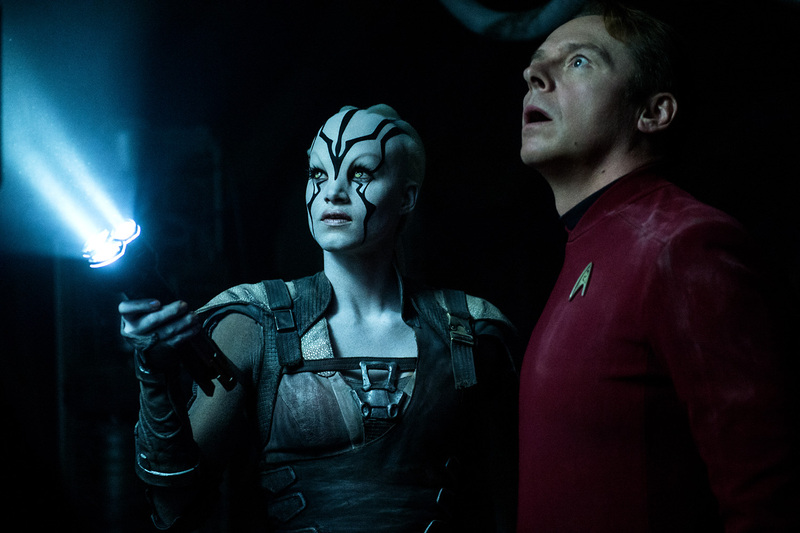 [Movies] Sofia Boutella Making a Mark in "Star Trek Beyond" - Hello! Welcome to my blog! [Movies] Sofia Boutella Making a Mark in "Star Trek Beyond"
Now, French actress Sofia Boutella appears in Paramount Pictures' “Star Trek Beyond” as Jaylah, a strong willed, technologically adept alien who saves the life of Scotty (Simon Pegg) on the surface of the planet, Altamid. 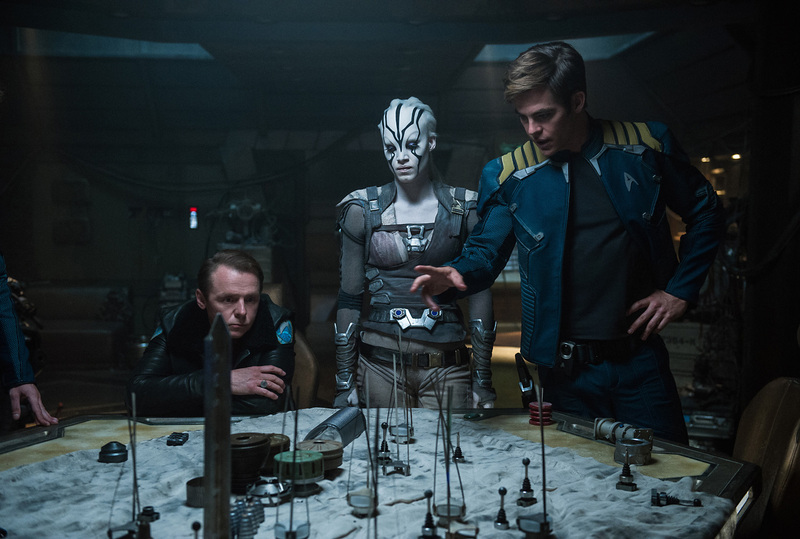 Due to the extensive make-up required for Jaylah, some of Boutella’s days on set began before other’s had ended.